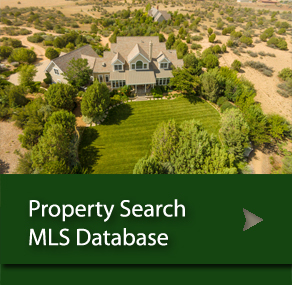 Disclaimer This website is intended to assist readers by providing information on real estate matters. We have made strong efforts to supply accurate information; however, we cannot guarantee the timeliness, accuracy or completeness of this information, or information found on other websites we link to. REALTOR® — A Registered collective membership mark that identifies a real estate professional who is a member of the National Association of REALTORS® and subscribes to its strict Code of Ethics.